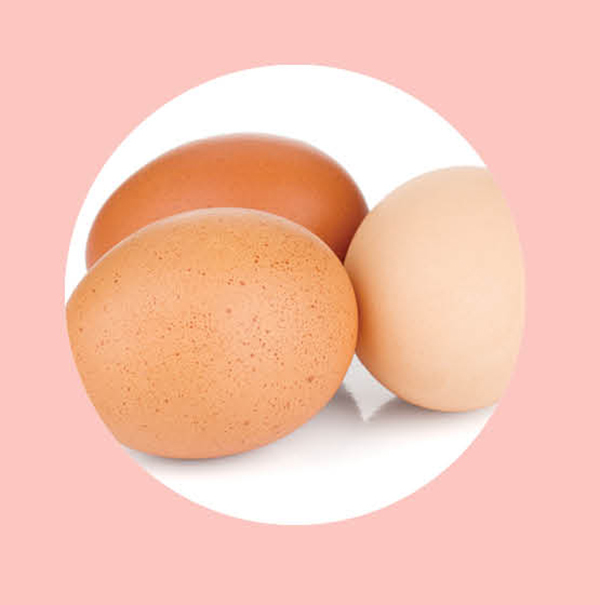 Eggs are a nutritional bounty, including protein for cell development and choline to prevent neural tube defects and promote baby’s brain health. The old egg is still a good egg. Hummus yields protein and healthy fats to aid in neurological development and vitamin absorption. It also has folate for brain and spinal cord development, iron for red blood cells, and fiber to prevent prenatal constipation. Kale is chock full of the good stuff: carotenoids, healthy fats, protein, folate, and fiber. Make some kale chips or blend it with other fruits and veggies in a daily green juice drink. monounsaturated fat and loaded with antioxidants and folic acid. Give your morning cereal a boost with a handful of blueberries, which are full of antioxidants, vitamin C, potassium, and fiber.